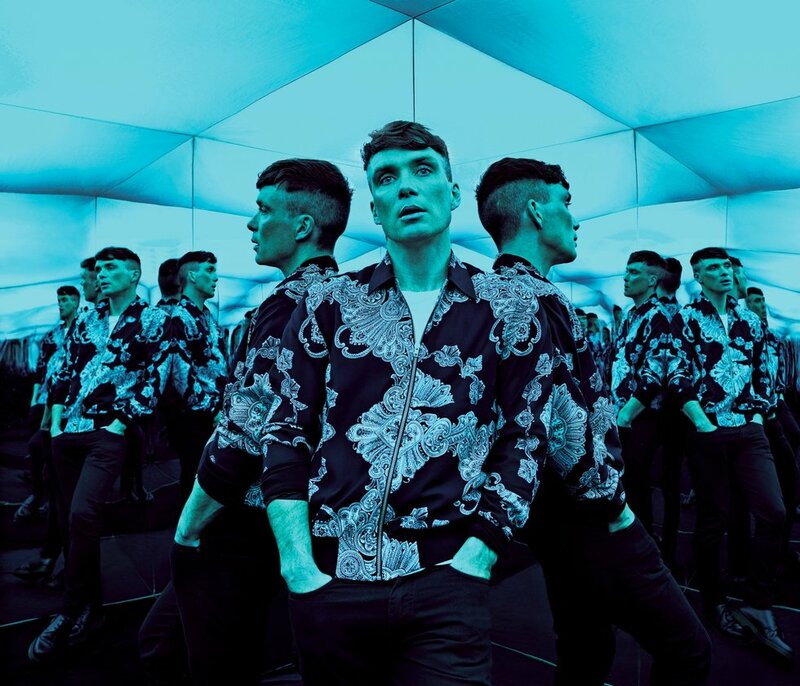 Cillian. . HD Wallpaper and background images in the Cillian Murphy club tagged: cillian murphy photoshoot shortlist 2017. Cillian Murphy on Justin Lee Collins Good Times.